A choral concert, volunteer service at the Dublin VA hospital, participation in a nationwide tolling of commemorative bells, and a unique early-morning event are just some of the programs Middle Georgia State University (MGA) has planned for its week-long observance of Veterans’ Day. 2018 marks the 100th anniversary of the signing of the Armistice of 11 November, which ended combat between Germany and the Allied Forces in World War I. The University will be hosting a number of events to celebrate and remember the service of and sacrifices made by our nation’s military personnel. 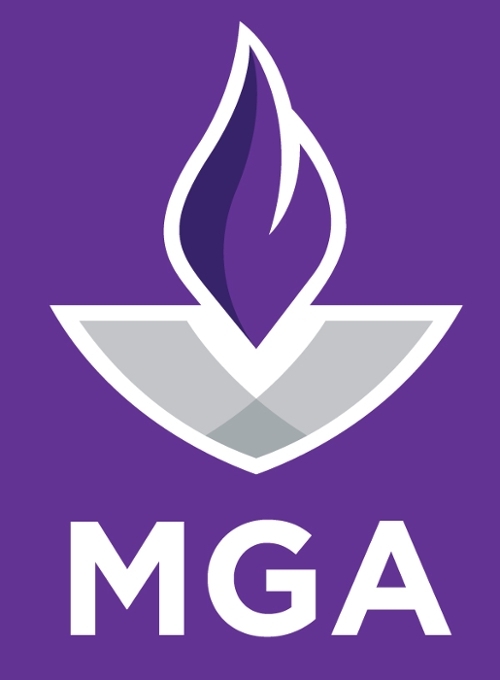 Events will take place in all five cities that are home to MGA campuses, and will include informational presentation, volunteer opportunities, and chances for MGA students to connect with both active duty and former military members. Included in this year’s events is a special program in honor of the 100th anniversary of the end of World War I. The Armistice of 11 November went into effect on “the 11th hour of the 11th day of the 11th month” – 11:00 am on Nov. 11, 1918. Adjusting for the six-hour time difference between Macon and the Forest of Compiegne in France where the Armistice was signed, the University and the City of Macon-Bibb will celebrate the 100th commemoration of Veterans Day exactly 100 years – to the hour – after the Armistice came into effect with a special ceremony at 5:00 am on Sunday, November 11 on Coleman Hill. The University will also be participating in the “Bells of Peace” program, with bells striking 21 times at 11 am on Monday, November 12 on all five campuses. Bells of Peace is a nationwide initiative to commemorate the centennial of the Armistice of 11 November with the simultaneous striking of 21 bells, either at public gatherings or via an app – more information is available at https://www.worldwar1centennial.org/commemorate/event-map-system/ace-smartphone-app.html. Eastman Campus students will be able to enjoy refreshments and express their gratitude on Thank You cards to those who served. The program for this year's Veterans Day honors those who served in World War I. The Dublin Campus will host a tribute to African-American World War I Veterans with a variety of presenters. Macon Campus students will write letters to veterans, first responders, and active duty military thanking them for their service. Students will serve those who sacrificed so much to serve our country by volunteering at the VA Hospital in Dublin, GA.
Middle Georgia State University and the City of Macon-Bibb celebrate the 100th commemoration of Veterans Day. Middle Georgia State University and the City of Macon-Bibb host the 5th annual Veterans Day event at Coleman Hill. Bells will strike 21 times in commemoration of the centennial of the Armistice of 11 November. Warner Robins Campus students will write letters to veterans, first responders, and active duty military thanking them for their service.